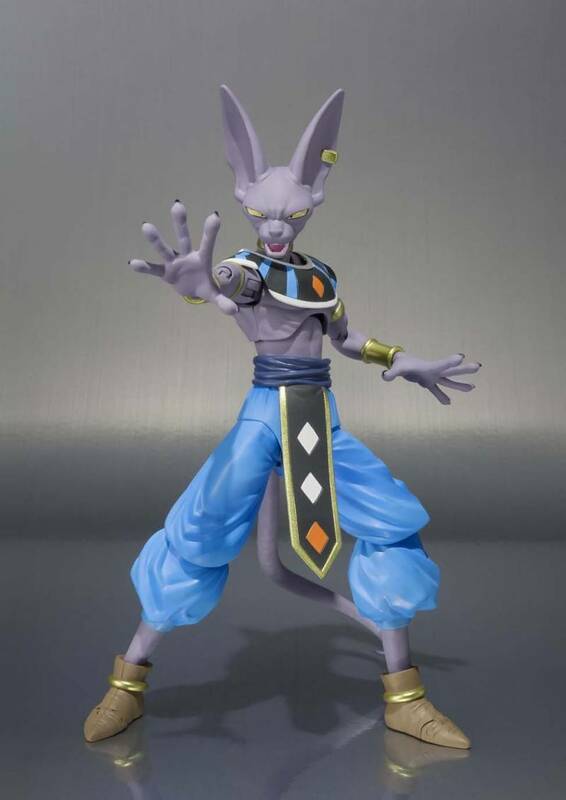 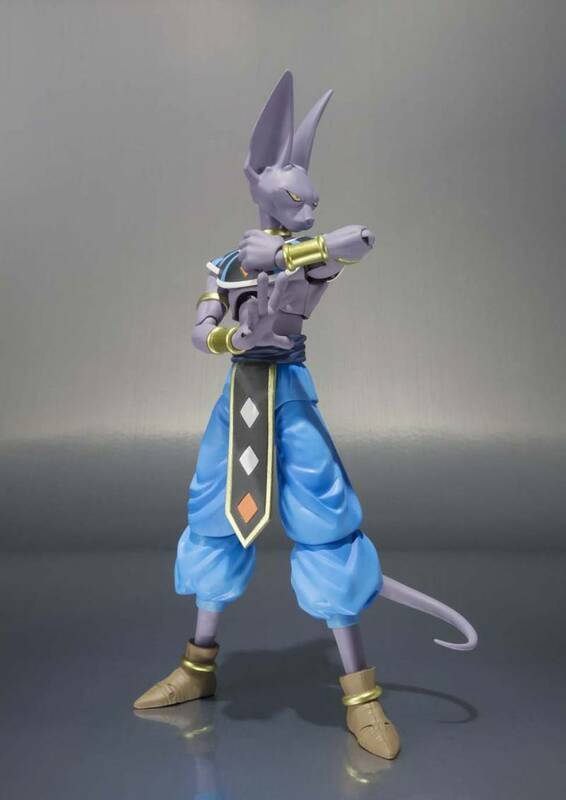 From Dragon Ball Super, balancer of the worlds Bills (Beerus) the Destroyer is coming to S.H.Figuarts! 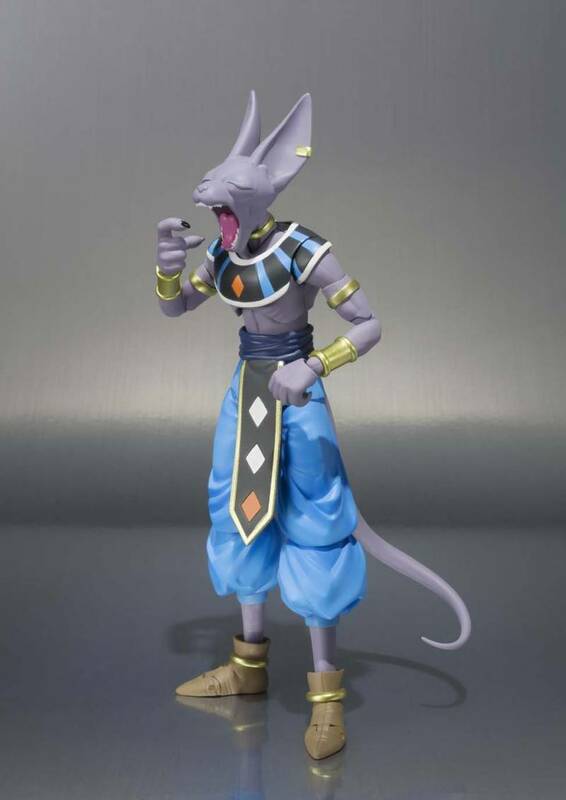 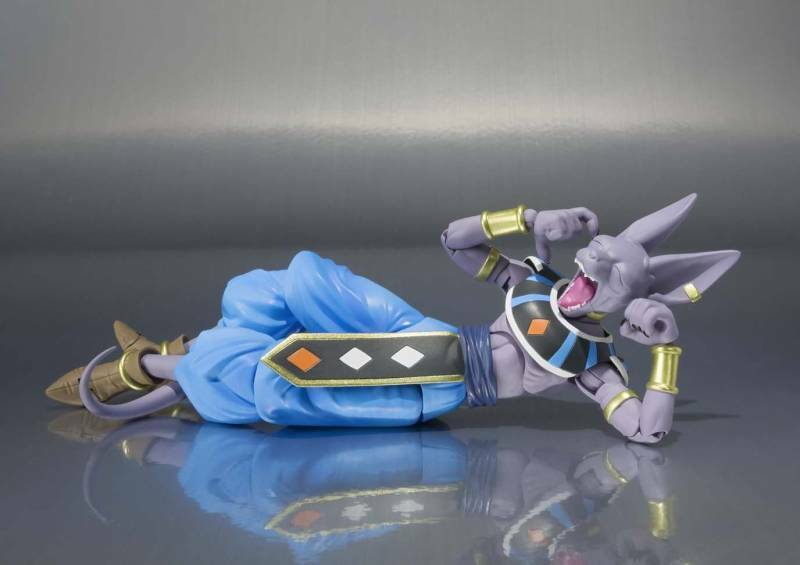 Any Beerus figure wouldn't be complete without an interchangeable yawning face that is so often seen in the anime and Tamashii Nations takes care of that and more! 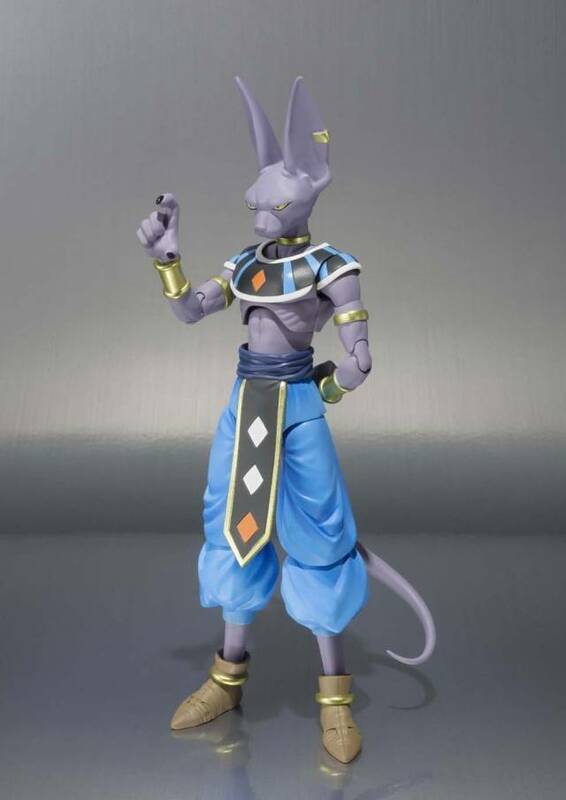 S.H.Figuarts Beerus additionally includes another interchangeable head, and interchangeable hands (x5). 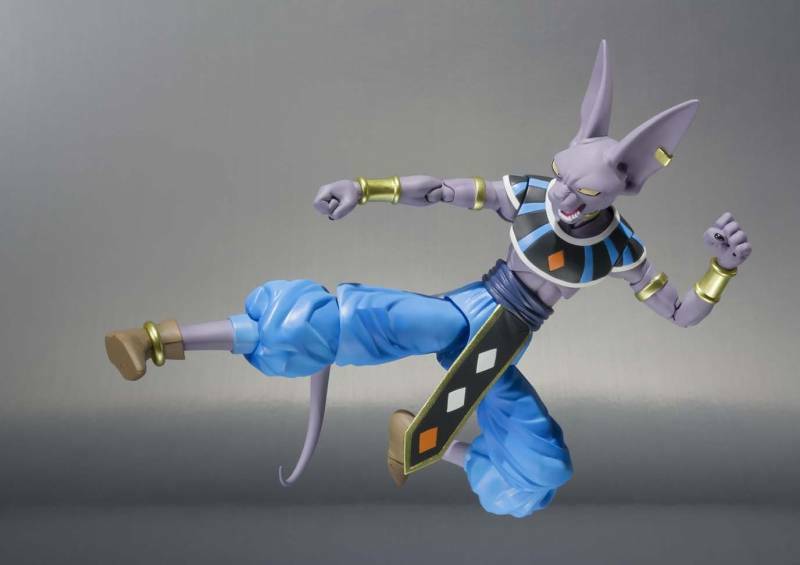 Also, don't miss out on S.H.Figuarts SSGSS Son Goku (*sold separately) for recreating scenes right out of the anime!